Looking for some help with your students affected by poverty? I recommend Jensen's book published by ASCD. 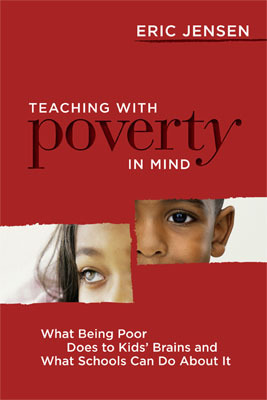 You may find it online at ASCD.org. A great resource!